EIF is playing a leading role in trade sector development in Samoa. Together with local stakeholders, EIF has supported the country to increase export opportunities, strengthen partnerships with the private sector and increase employment. Targeted strategic support has emphasised value chain addition, trade facilitation and women’s economic empowerment. 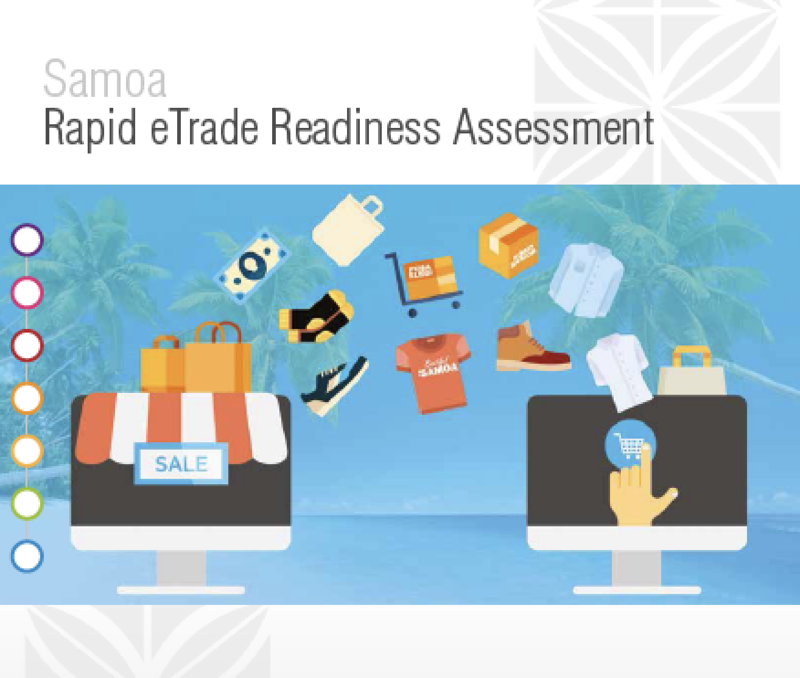 EIF's aim is to enable Samoa to use trade as an instrument for sustainable development by strengthening trade institutions, enhancing capacities for mainstreaming trade and increasing Aid for Trade and its effectiveness. Co-funded by the International Labour Organization, the Samoa Employment Policy was developed to increase the level of employment in key industries through education, training and up-skilling. Trade policy and regulatory frameworks were strengthened through the enactment of needed legislation, e.g., the Legal Metrology Act, Competition and Consumer Bill and the Food Safety Bill. Assistance was given to private sector organizations enabling members to obtain ISO and HACCP certification as well as introducing barcoding on products. Participation of Samoa's services industry was enhanced through the seafarers programme including implementing policies on seafarers, regional seasonal employment and seasonal workers, telecommunications, and engagement in the negotiations of the Pacific Agreement on Closer Economic Relations on labour mobility. Assistance was provided to develop pilot projects for community entrepreneurship to create and promote niche products, e.g., the Women in Business project to assist farmers to plant and harvest coconuts to produce Virgin Coconut Oil for the Body Shop in the UK market. Efforts are focusing on scaling up collaboration between the largest state-owned agricultural producer in Samoa, trade associations and women’s cooperatives in order to add value to cocoa and coconut destined for export. Emphasis is placed on enhancing private sector participation and manufacturing linkages, which has resulted in the Buy Samoa Made initiative. 500 acres of coconut and cocoa trees were planted at the Samoa Trust Estates Corporation (STEC) plantation. The Buy Samoa Made initiative was launched in 2013 to connect Samoan goods and services with potential markets and to attract foreign direct investment. As a result, total exports increased by 11% after the New Zealand launch. Empowering women through Women in Business Development Incorporated (WIBDI), dedicated to strengthening village economies in Samoa and addressing gender imbalances. 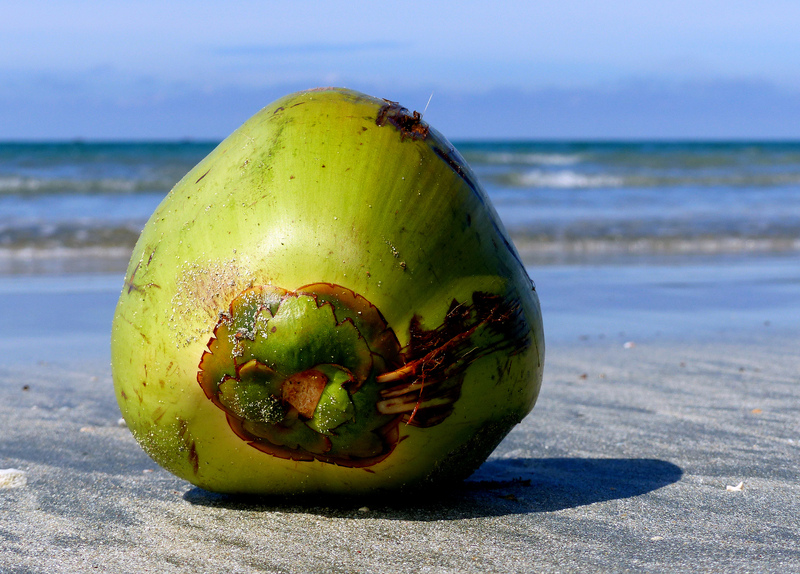 Centralized processing facilities established and appropriate technology procured for carrying out research and development of niche coconut and cocoa value-added products. Supported the construction of the WIBDI processing warehouse, which provides the opportunity to centralize the processes of organic products within an HACCP-certified environment, adding value to the products for export to be marketed by the WIBDI. The warehouse will provide a proper storage space for products ready to be shipped.